For your boat holidays on Lake Garda, choose Easy Boats Rent. For years, we are committed to providing the best possible service to all those who are looking for a motorboat in the area of south Lake Garda. 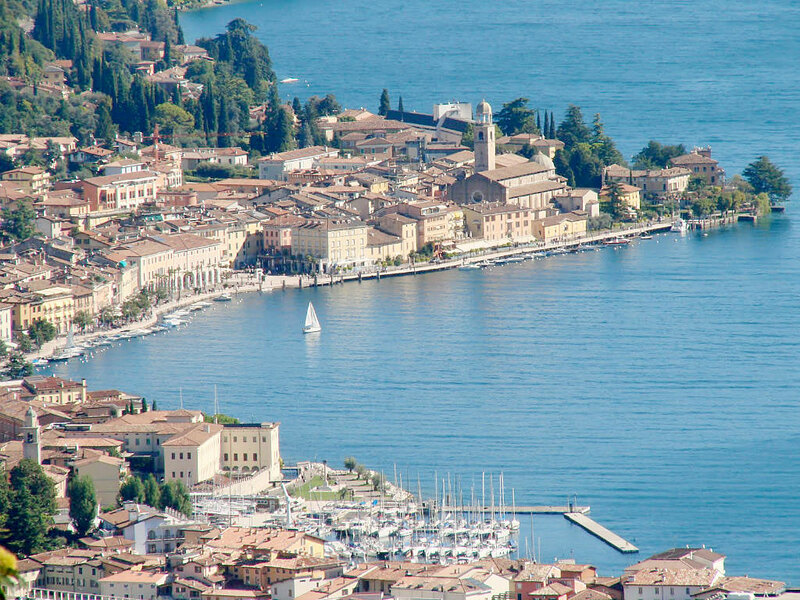 With our large fleet and efficient staff, able to quickly reach any point of the lake between Desenzano and Sirmione, you can enjoy the comfort of our service in the location you are at (hotels, refreshment points, ports). You can choose from a wide range of motorboats with and without a boat license, here to meet the needs of the most experienced sailors but also for those wanting to try for the first time the thrill of this experience; the approach is very simple, safe and exciting. Our rental service is also available, on request, for deliveries to your hotel. If you stay in a hotel equipped with a pier, we will bring on-site the boat of your choice at no extra cost. Maximum comfort and incredible saving for a service of high quality, reliability and safety. If you want to enjoy the wonders of Lake Garda without any worries, you can opt for a multi-day rental, so you can enjoy your boat for an extended period of time and in complete freedom, without any time restrictions and with special equipments (wakeboard, water skis, inflatable donut for towing, kneeboard) for a fun day on Lake Garda. With a multi-day rental you are entitled to lower rates and you can choose between a continuous period or spaced out days. On Tuesdays we'll take you directly to the market without a car, departing from the “San Francesco” Campsite. We also offer transportation service to various locations on the lake, such as Sirmione or Desenzano del Garda, for a simple dinner or to visit the city, but also to more distant places such as Salò, Peschiera, Lazise, Bardolino, Garda, Torri del Benaco or for whatever you need (birthdays, anniversaries, surprises, ceremonies), to be arranged with our staff. We will meet the needs of all kinds of clients, organizing tours and excursions for groups, families or just to impress your partner, visiting the places of your choice or recommended by us to make you discover the natural beauty, the villages, the medieval castles, the picturesque lakeside towns, giving you an unforgettable time. There are different types of boats, from the least expensive to the most refined, for everyone to enjoy nice ride. For additional fun, sports equipment such as skis, inflatable donuts and wakeboards are available free of charge. For your safety, all boats are equipped with life jackets for adults and children, plus flares, smoke bombs and lifebuoys. All the fun, the safe way.